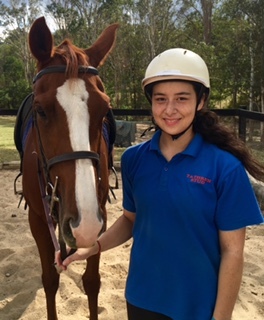 MY PONY TIME sessions run for 2 hours and an extra curricular activity available for current pupils of Tathren who are competent in group riding lessons. 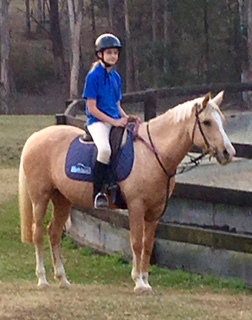 These are usually held on a Sunday where we do not have any competitions to attend. Days and times are advised on our private pupil page on Facebook. 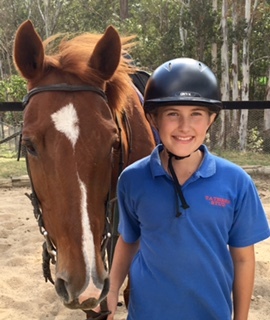 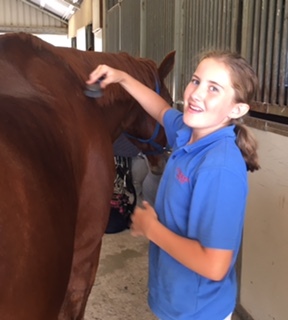 These sessions are available to those pupils that feel that they are ready to one day lease or own a horse; or to those pupils that already have their own horse and feel that they would benefit from supervised riding or for those pupils that simply want to spend more time in the saddle. 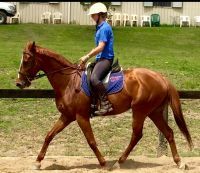 It is an excellent way to try out horses that are for sale or for lease, or to ride a school horse that you have been wanting to try, or just to enjoy the feeling of having a horse without the huge expense. 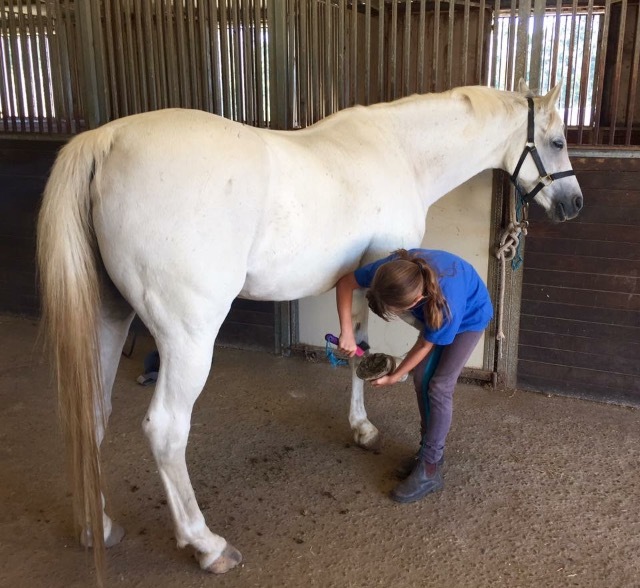 MPT Pupils arrive and set up their gear hook in our shady stable breezeway, then out to catch their horse in the paddock, lead it in and groom it, before saddling and bridling your horse ...ready for riding. Our staff will check your saddling and bridling for you, before you head down to the arena to commence your 1 hours worth of riding; where you can practice what you have learnt in your lessons. 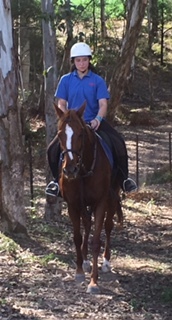 You may also like to head out on the trails here at Tathren. After riding, you can then hose and/or groom your horse before rugging it and returning it to the paddock.